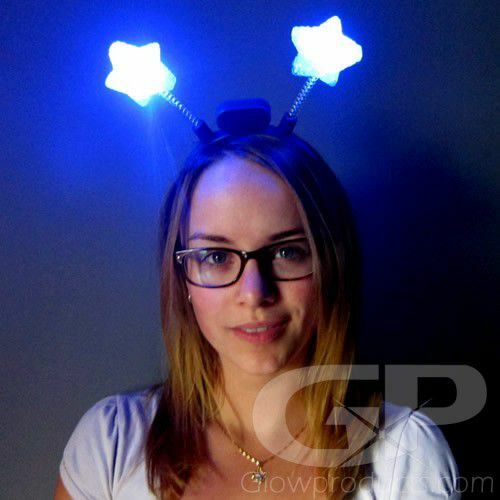 - Light Up Head Boppers with Blue Stars! 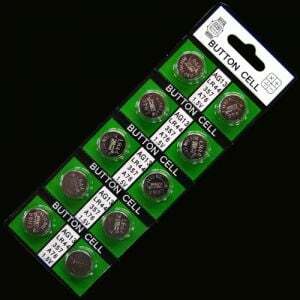 - Stars Flash with Bright Blue LED Lights! - Glow Parties! Concerts! Costumes! 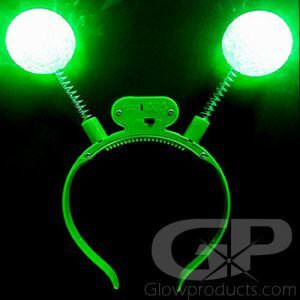 It's time to become the star you were born to be with Star Shaped Flashing LED Boppers! 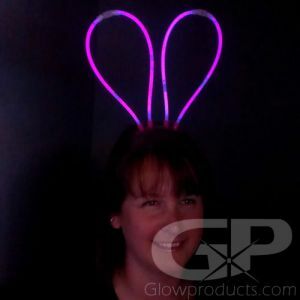 The glow in the dark star deely boppers are a fun way to add some star light to any dance, festival, fair or epic party! 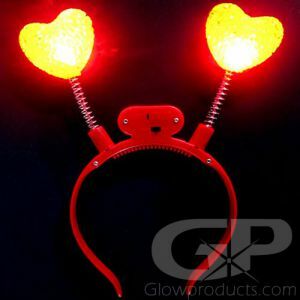 Each Flashing LED Headband comes with 3 pre-installed AG13 batteries which are replaceable so your stars can come out every night! The Stars are made of soft crystal plastic and are fun and safe for everybody. Each star is 2 and 1/2 inches wide from star point to star point and light up with amazing blue LED lights. 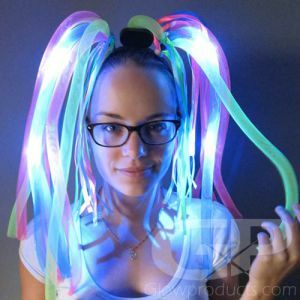 The star LED deely bopper head band fits just about everybody. 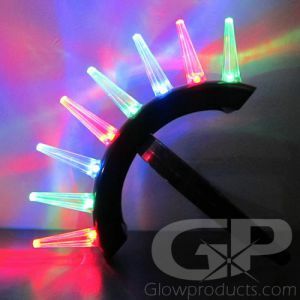 So let all the stars come out tonight at your glow in dark party with the star shape flashing headboppers!